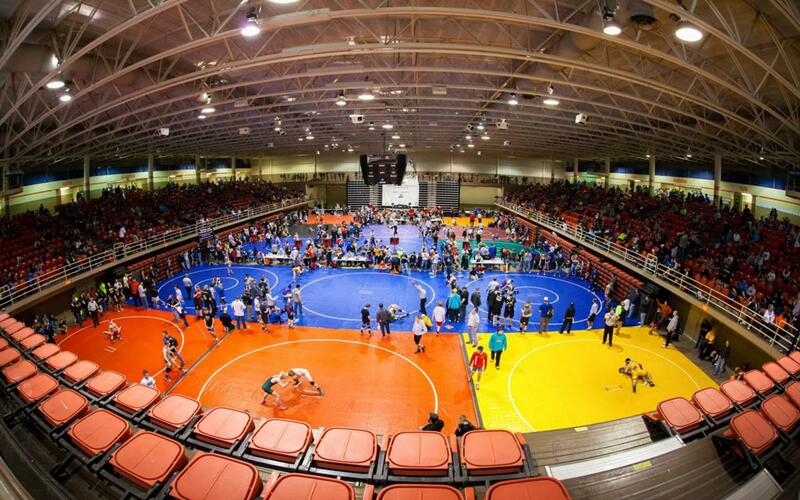 St. Joseph, Missouri, is one of the country’s finest destinations for tournament planners and sports enthusiasts alike. Griffon Indoor Sports Complex is home to Kansas City Chief’s training facility in the summer. This picturesque town sits on the Missouri River and boasts some of the finest sports facilities in the state. From Griffon Indoor Complex — home of the Missouri Western State University Griffons — to Bode Ice Arena, a tournament planner cannot go wrong in setting up an event in St. Joseph. Those two are big attractions, but this city also offers the Civic Arena for events of any kind, Heritage Park Softball Complex, and the REC Center. In fact, St. Joseph knows sports so well, the National Football League’s Kansas City Chiefs use the Griffon Complex each year for their annual training camp. St. Joseph also has some of the country’s most interesting museums and peaceful nature areas as well. Visitors should stop by the Pony Express Museum and the Glore Psychiatric Museum before heading to the Walter Cronkite Memorial. If this isn’t enough, the Remington Nature Center is a can’t-miss attraction where history and nature collide. This massive indoor facility, opened on July 21, 2010, cost $10.3 million to build — and it was worth every penny. 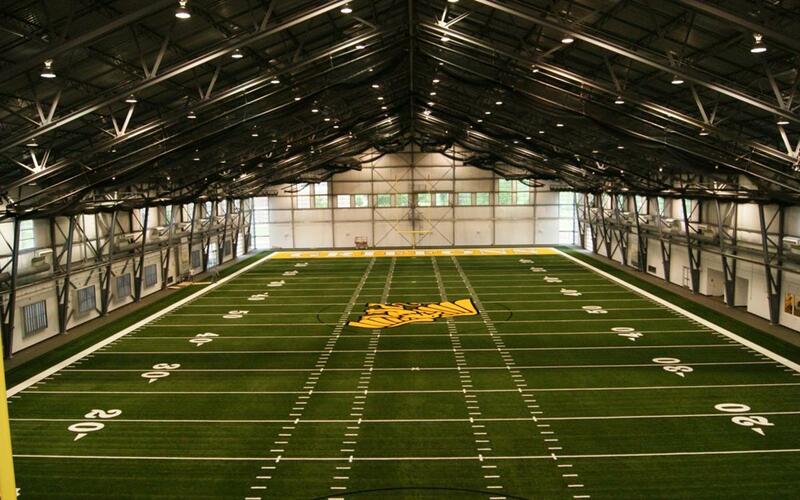 Griffon Indoor Sports Complex has been a valuable asset to Missouri Western State University sports teams, serving Griffon football, softball, baseball, soccer, and men’s and women’s golf. In the summer, it plays home to the Kansas City Chiefs. The complex has a 100-yard turf indoor field, a state-of-the-art locker room, a 120-seat theatre, and an athletic training room. In addition, there’s the Herzog Strength Training Room, which spans 5,500 square feet and includes top-notch technology to make working out efficient and enjoyable. With all these features, it would be a mistake to miss out on this sparkling indoor facility. The beauty of Civic Arena comes in its incredible flexibility. It has seating capacities that enable accommodation of any type of event. General assembly seating can provide for 4,200 spectators, or 19,000 square feet of exhibit space along with seating for 2,300 people. Some features event planners might be interested in: top-of-the-line acoustics, great lighting, and meeting rooms throughout the arena. Overall, Civic Arena is St. Joseph’s most adaptable facility. This sprawling sports complex is filled with five dazzling softball fields. Named the 2009 National Amateur Softball Association Complex of the Year, Heritage Park has hosted 10 national tournaments, several regional and state tournaments, and numerous local contests since its opening in 2003. Each field includes covered dugouts, scoreboard, and state-of-the-art lighting. The Championship Field has a press box and bleacher seating for up to 1,200 people. The complex is also great for kids: there is a playground with a rubber floor just outside the pavilion. 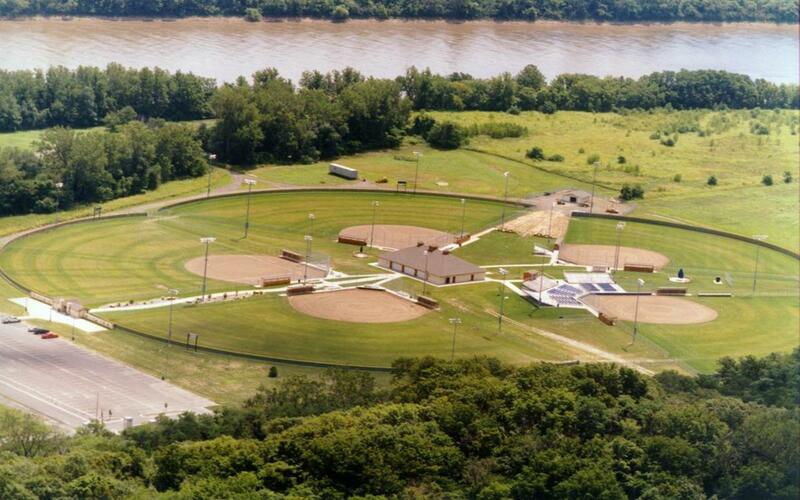 Heritage Park Softball Complex is set to host USA Softball National Qualifiers this summer. The REC Center is exactly what every community needs: A large, multi-purpose facility that uses its features and programs to increase local quality of life. 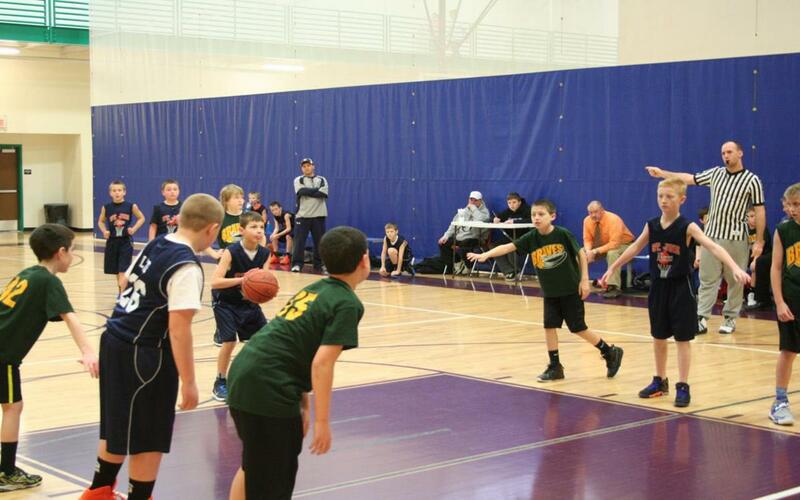 It hosts adult and youth basketball and volleyball leagues for people of all ages. It offers a full-service fitness center with a variety of cardio and weight training equipment. It boasts an indoor walking track in a climate-controlled walking or running environment. Finally, the REC Center offers many different programs, whether you are interested in core training, long-distance running, cardio exercises, or basically any other types of physical activity. If you like to be active, this is the place for you. Opened in June of 1999, Bode Sports Complex has several outdoor activities designed for youth and family involvement. Amenities include a six-court outdoor lighted basketball complex, a lighted outdoor adaptive sports court, and a skate park. But what might just be its most impressive feature lies at the west end of the building. The Bode Ice Arena spans 30,000 square feet perfect for a casual skate or a competitive hockey tournament. With a 500-person seating capacity, locker rooms, and concessions, this is the top spot in St. Josephs for hockey and ice skating fans. The Pony Express Museum honors the Pikes Peak Stables and the Pony Express riders. These riders traveled all the way from St. Joseph, Missouri, to Sacramento, California — with the hopes of uniting a nation divided by distance. This museum is exciting, educational, and altogether enjoyable. Next, visitors will want to explore the Glore Psychiatric Museum, which is regularly distinguished as one of the most unusual museums in the United States. It chronicles the 130-year history of the state hospital and centuries of mental health treatment. Check out surgical tools, nurse uniforms, personal items and other fascinating items at Glore. The final of the three big museums in St. Joseph is the Walter Cronkite Museum, a memorial to the incredible career of a renowned journalist and television anchor. Tourists should also visit the Remington Nature Center for beautiful views. St. Joseph provides the amenities of a big city with the customized service of a small town. The CVB staff is among the best of the best and are actively involved in the planning and execution of our event. They go above and beyond to diligently meet the needs of their customers. It is a pleasure to do business in St. Joseph! I have been running my event in St. Joseph, MO for several years and the event is growing by leaps and bounds! One of the biggest reasons for the event success is the St. Joseph CVB (Lindsay Bernard) and staff. She goes above and beyond to ensure my event is the best it can be. I am very thankful to the St. Joseph CVB for all of the effort they put into helping me continue to grow my event. It is just great to know that if I need any information about who to contact for anything in St. Joseph, MO that Lindsay is a phone call away and always comes through for me. By car: St. Joseph is served by two interstate highways and four U.S. Routes. I-29 runs south to Kansas City and north to Iowa. I-229 acts as a western bypass to St. Joseph. By air: The nearest major airport is Kansas City International Airport, approximately 35 miles to the south.